Jayne McLean from Bright Eyes Photography is an award winning wedding photographer based on the Mornington Peninsula. Jayne McLean is the photographer/owner at Bright Eyes Photography. 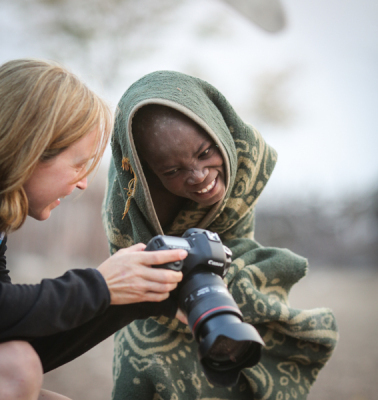 She has developed a passion for capturing a specific moment in time that reflects the personality and individuality of her customers. She is friendly, sensitive and understanding. When you book Bright Eyes Photography for your wedding you can be assured that Jayne will be the photographer on your day. She began her career in the photographic industry over 20 years ago and is following her dream to share her passion with others so they can enjoy the unique images that she is so proud of. Bright Eyes Photography is a multi award winning business with a studio in Mornington on the Mornington Peninsula in Victoria, Australia. I will listen to you, attend to your wishes, smile and enjoy the day with you! Wedding Photography is my passion and my energy and dedication is obvious. The unique relationship that is created between myself and you ensures you are relaxed, comfortable and having fun – this is definitely reflected in my images. 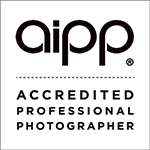 Bright Eyes Photography is a proud member of the Australian Institute of Professional Photography, the Mornington Peninsula Wedding Group and the Australian Bridal Industry Academy.